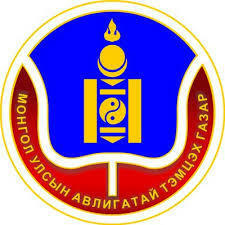 Prime Minister J.Erdenebat sunmitted a proposal to the Speaker M.Enkhbold to withdraw Minister of Education, Culture, Science and Sports. The withdrawal was negotiated with the President. 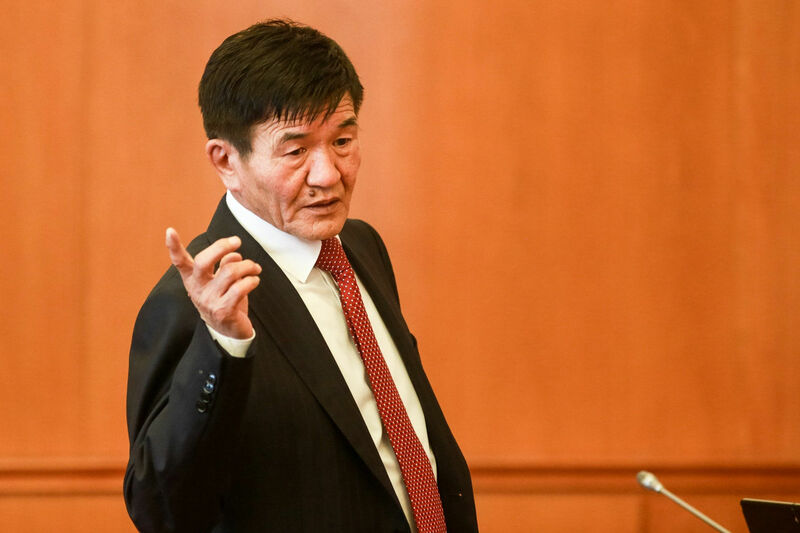 PM J.Erdenebat has said “The Minister J.Batsuuri failed to perform his duties to provide management of the sector, develop state policy and ensure compliance of the legislation and underperformed his duties” while presenting the withdrawal proposal to the Speaker. The withdrawal proposal shall be discussed by the Parliament session.